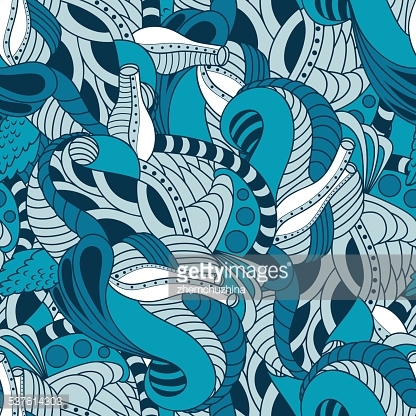 Colorful doodle seamless pattern. Abstract flower background. Hand drawn wallpaper.